Heidelberg and KBA Lithographic B1 size machines to provide the best quality. 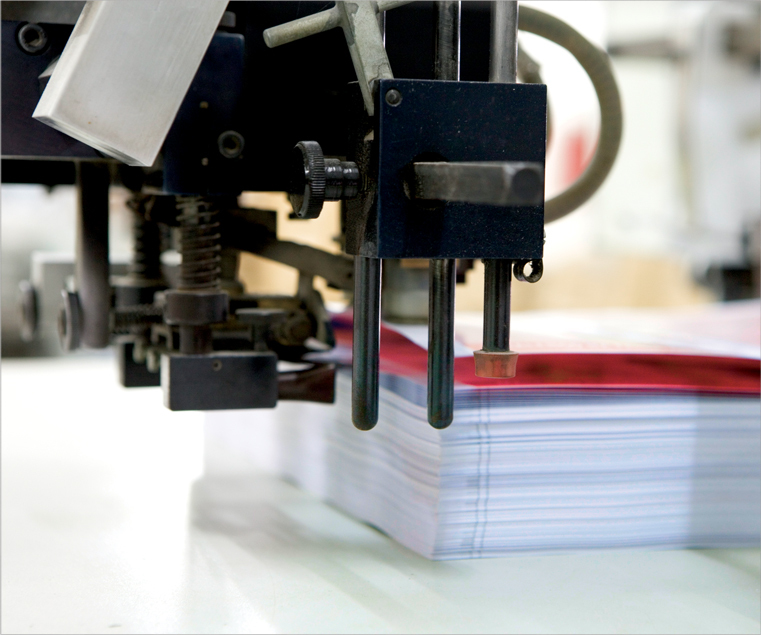 Separate numbering and perforating machines for faster production. Fully equipped binding section with B2 and B1 size folding machines. Saddle stitch machines, perfect binding machines, guillotines. Separate calendar finishing section to ensure smooth production of calendars during peak seasons. Quality control inspection prior to delivery.